Don't know how to get started? That's not all that unusual. Back in the days of typewriters, people complained about the "terror of the blank page," and we can translate that easily enough into our Word documents, can't we? Like most things, getting started writing has less to do with passion and creativity, and more to do with willpower, a word that none of us likes to hear. People decide they want to go on a diet because they are passionate—about the health benefits, the increased attractiveness, the advantages for travel. But that first Monday when they actually start the diet, it's not about passion. It's about willpower. That's the bad news. The good news is that there's an impulse inside everyone that makes us want what may of us call a "fresh start." We often begin to develop new habits on a Monday, or on the first of a new month. We're starting over. We're going to do it right. And that applies to your writing as well. If you want to write, the best way to do it is to ... write. Set the date. Decide in advance when you're going to begin your new project (or finish your old one). Circle that date on the calendar—preferably in red. Prepare for it so that you can keep distractions at a minimum. This doesn't mean that you need to (or even should) devote that entire day to writing. Even if you only have two hours, make those two hours an event. Clear the decks. Before you can get any writing done, you need to clear out both the physical and mental clutter that’s hindering you. (Don't say that you don't have any: you're a writer. We live for clutter!) The day before the D-Day you've circled on your calendar, start with the physical stuff that's all around you: wash the dishes in the sink, get the pile of laundry off the floor, deal with the worst of the bills or forms in that stack of papers you keep moving around. If you take care of all of this ahead of time, your mind will be open, uncluttered, and receptive when you start writing. Make an executive decision. Spend the days leading up to D-Day thinking about what you're going to write when the day finally dawns. Limit yourself to between one and three items, depending on the type of writing you'll be doing, the amount of time you're giving yourself, and whether or not there's a deadline. Generally one piece per writing period is enough, especially if you haven't been writing for a while. Keep it in mind so that it's front-of-brain when you wake up on D-Day. Plan the work and work the plan. Once D-Day arrives, no matter what other incredibly urgent things come up (and when we're procrastinating, everything suddenly seems incredibly urgent! ), stick to the decision that you made. You're going to write this one thing. You're not going to answer emails until you do. You're not going to post to Facebook until you do. Timing is everything. Set a time that you'll work on your project. 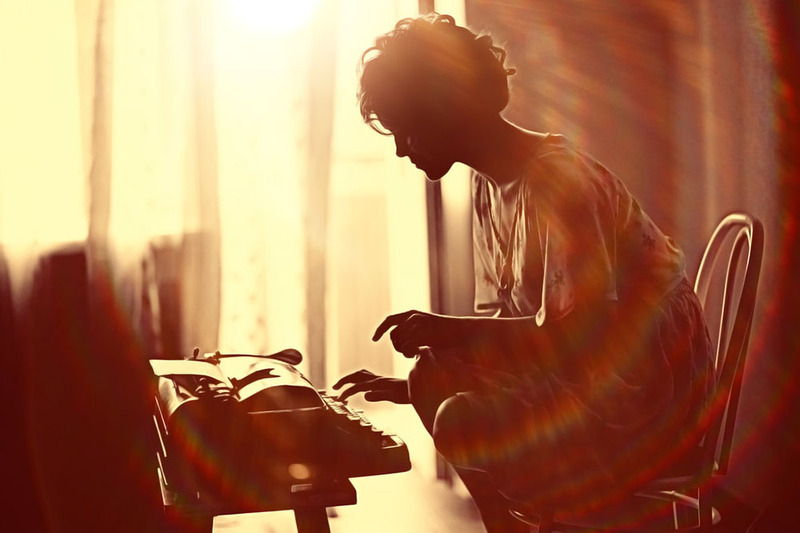 Everyone thinks they're about to spend the day writing a novel, but no one actually does. And then when that happens you open the door to guilt, shame, and—eventually—doom, because failing at your self-appointed task will make it that much more difficult to start again. Instead of setting yourself up for failure, decide on a reasonable time limit for the writing you want to achieve each day. “I’ll work on my project from 9 until 11." Being realistic about how much you can achieve will set you up for success. Oh, and here's a final hint. You don't have to wait for the first of the month, or your birthday, or even Monday. You you can begin tomorrow. Use today to plan ahead, and tomorrow could be the start of a beautiful new habit!